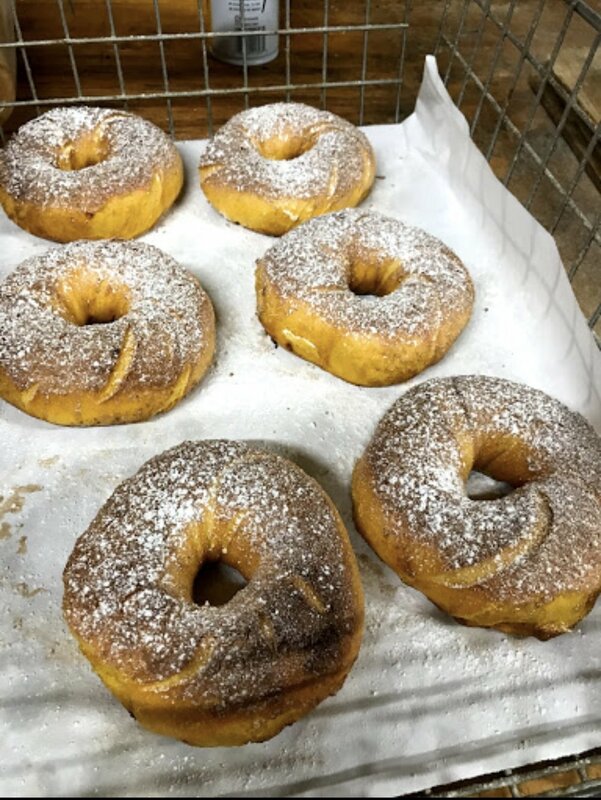 Fresco Bagels & Deli is located on Route 23 South in Pequannock, NJ. 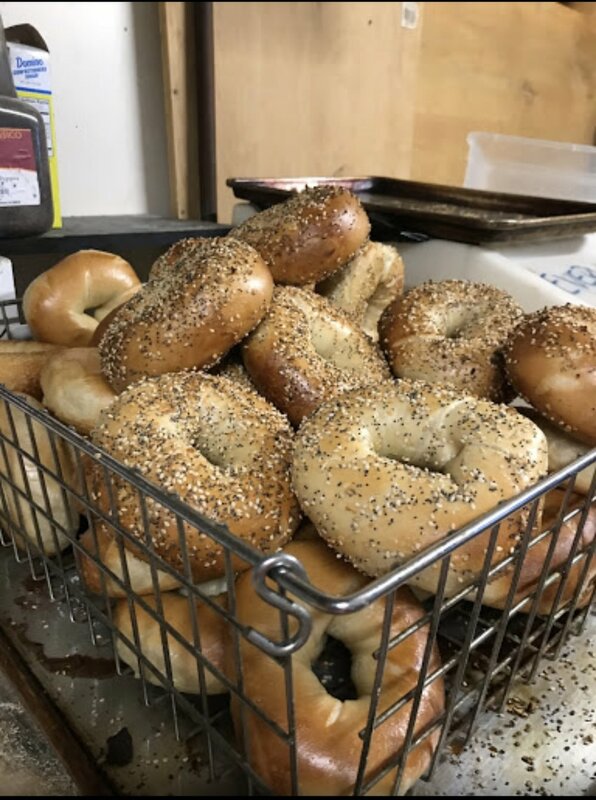 We have quality bagels rolled and baked everyday on site. 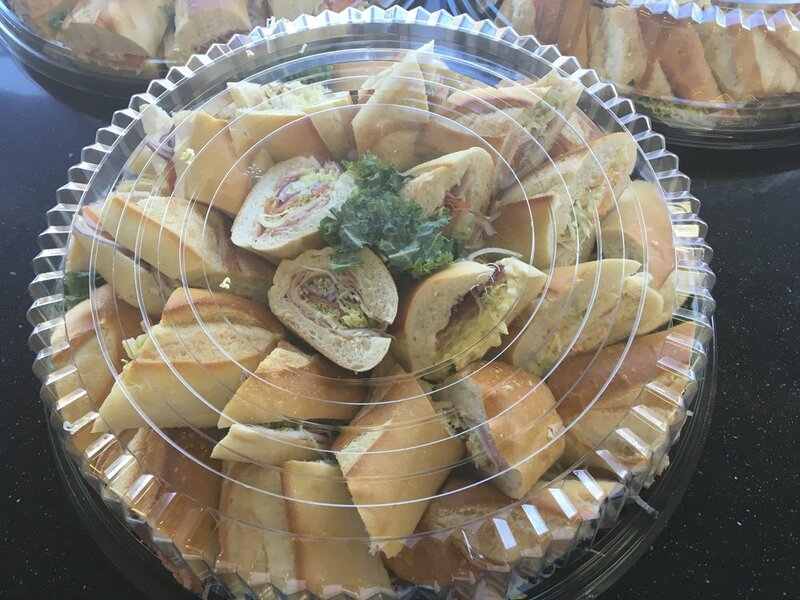 We have a variety of breakfast sandwiches, lunch sandwiches, and even offer Rotisserie Chicken. 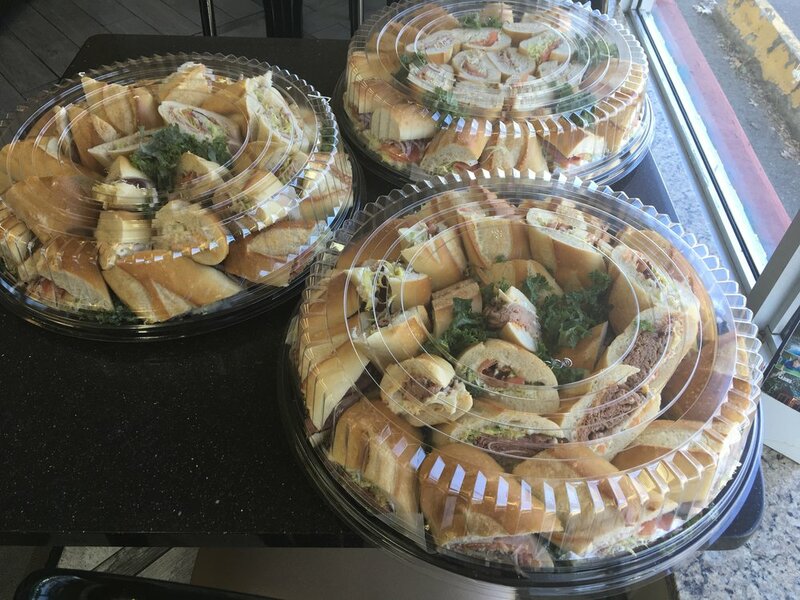 We pride ourselves with our customer service and services.